Sorry for the dreadful picture quality. I saw this in Nice. 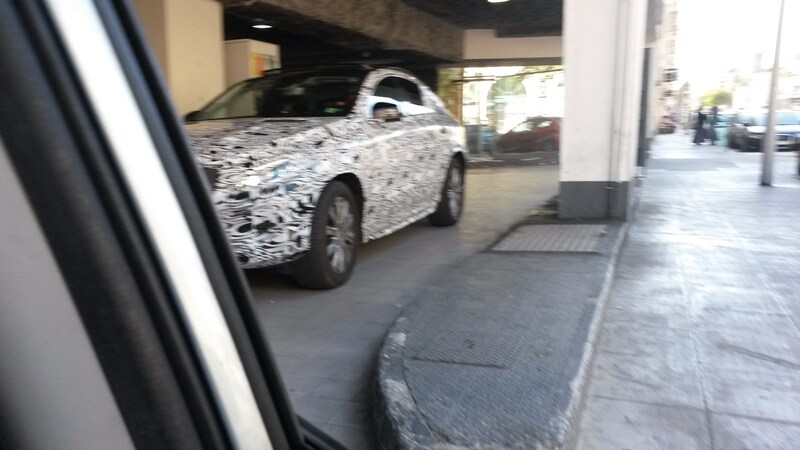 Judging by the registration I think that it's a Mercedes but with the sloping back maybe an X6 rival.